Amethyst are believe to be a stress reliever and a meditative stone. Celebrate February birthday with this charming Amethyst Beads Bracelet! 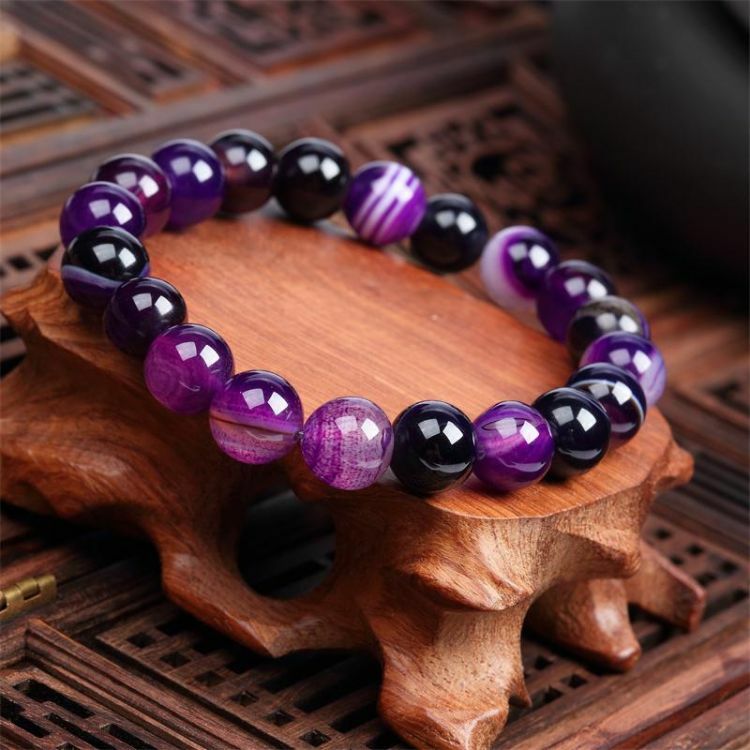 A vision of vibrant color, this bracelet features 1cm Amethyst beads with various shades of purple. Buy one for yourself or for that beloved February baby in your life!